 Of all the cruising vacations in the world, the Eastern Caribbean provides the perfect choices for cruising. Almost all cruise lines, minor or major, offer some itinerary that is specifically for the eastern Caribbean region. Whether unwinding at Princess Cays in the Bahamas packed with local dishes and sandy escapades, or an expedition into the Puerto Rico rain forest, every day is exciting as the last day. 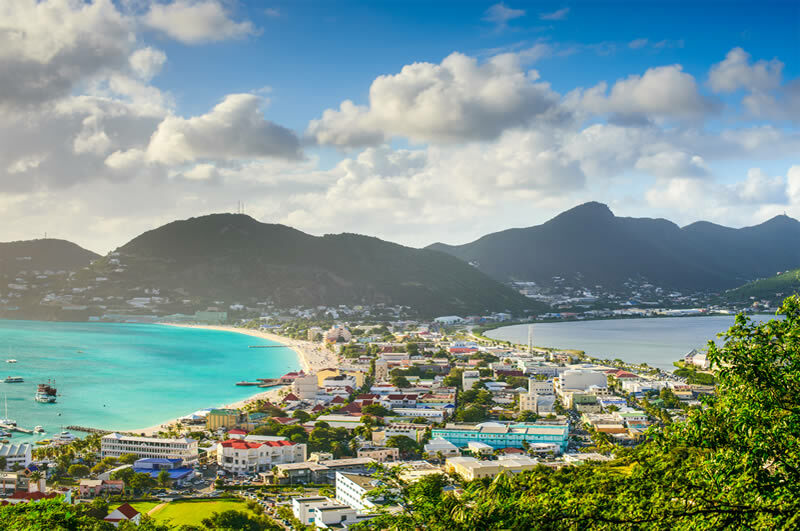 Explore the Dutch and French effect in St. Maarten or British ancestries in Antigua. Mingle with magnificent animals like the sea lion, or enjoy a horse ride down the beach. 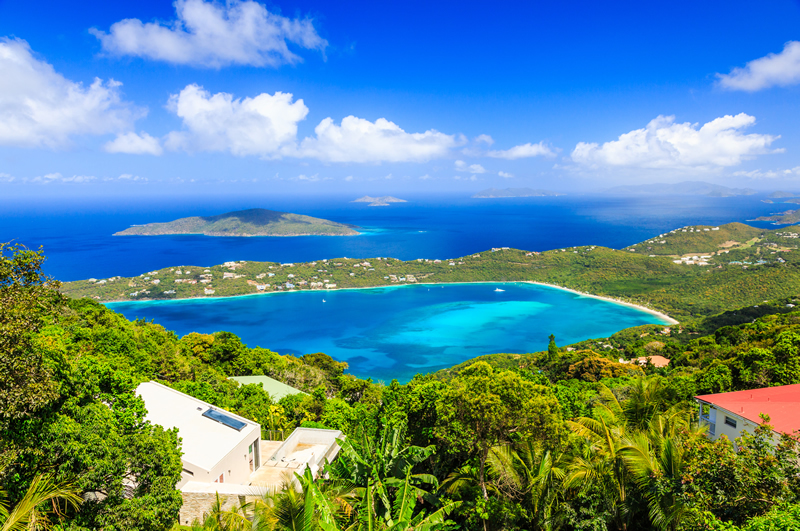 Cruise the entire Eastern Caribbean which includes the U.S. Virgin Islands, the British Virgin Islands, St. Maarten and Puerto Rico and discover paradise. 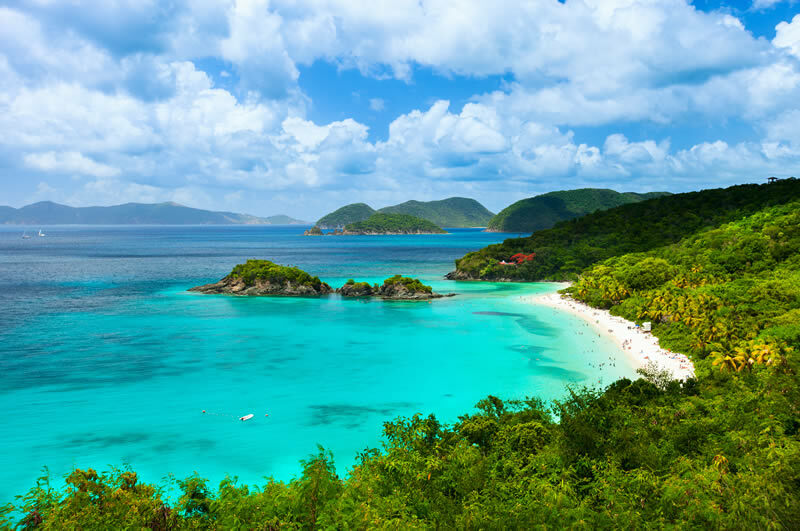 Part of the United States Virgin Islands, the protected Trunk Bay is characterized by a long stretch of white sand. Laze around on the beach and dine on locally caught seafood or if you’re feeling more energetic put on your flippers and enjoy a self-guided snorkeling trail. Please note: there is an entrance charge to Trunk Bay Beach. 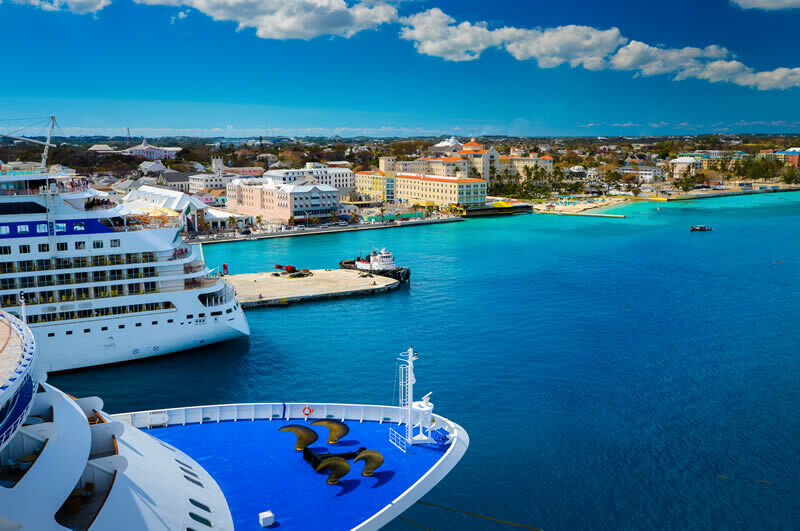 When you dock at Philipsburg, you’ll disembark straight into the heart of this cosmopolitan town while peaceful beaches are within easy reach. Quaint historic buildings that have survived many hurricanes huddle alongside newer additions while the beach bars are great places to sample local cuisine and watch the world go by. 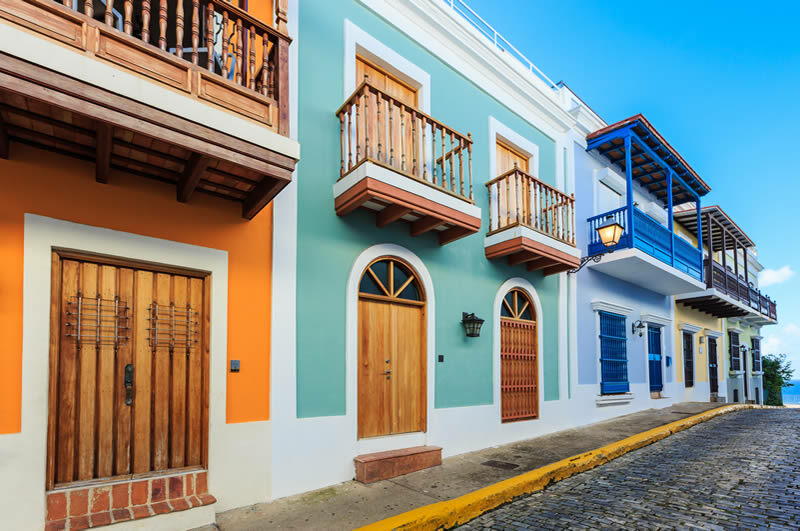 With roots going back to 1521, the old town of San Juan in Puerto Rico is squashed onto a tiny islet guarding the entrance to a large harbor. Within the thick town walls, there is plenty of history to explore as well as an energetic nightlife, contemporary street art, and excellent restaurants. 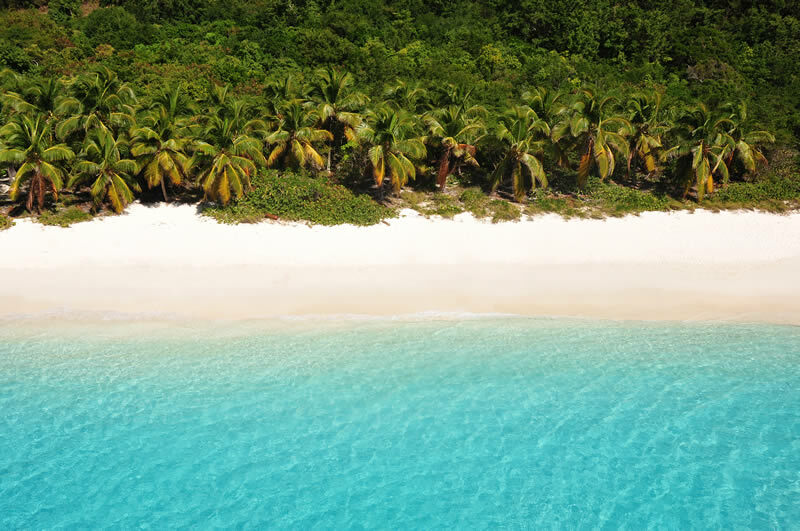 To the north of the town are ribbons of sandy beaches lapped by the warm Caribbean water. 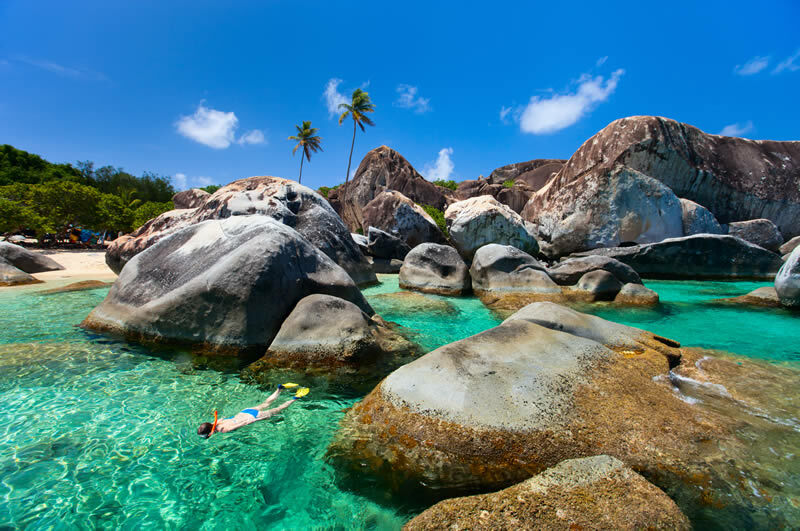 The Baths lie on Virgin Gorda’s north coast and are made up of giant-sized granite boulders protecting sea pools. Rope handrails guide you through this unique scenery. If this is all too energetic, why not simply laze away a few hours on the white sands of Spring Bay before putting on your flippers for a spot of gentle snorkeling? 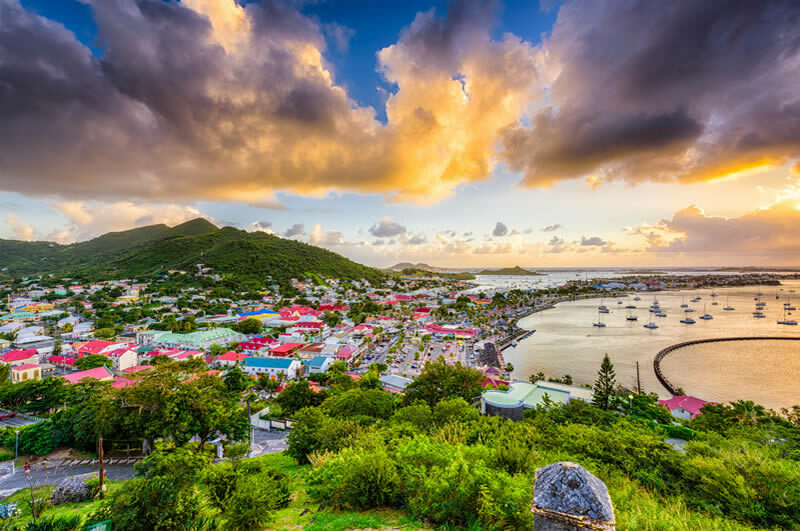 When you arrive in bustling Basseterre you step right off your ship into the heart of the town. Enjoy a dockside cold beer before strolling through the narrow streets that radiate out from the Circus with its Victorian clocktower. If you have time relax on pristine beaches such as South Friar’s Bay or take a stroll through a countryside lush with tropical plants. 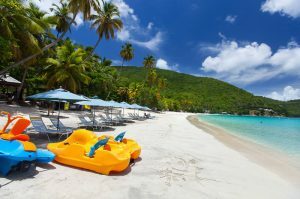 The residents of Charlotte Amalie in St Thomas boast that they have some of the Caribbean’s best beaches while the town itself is a maze of cobble-stoned alleys and stepped streets. Explore its 17th-century fortifications or shop in the duty-free outlets. Be sure to visit the Kongens (King’s), Dronningens (Queen’s), and Kronprindsens (Crown Prince’s) Quarters. 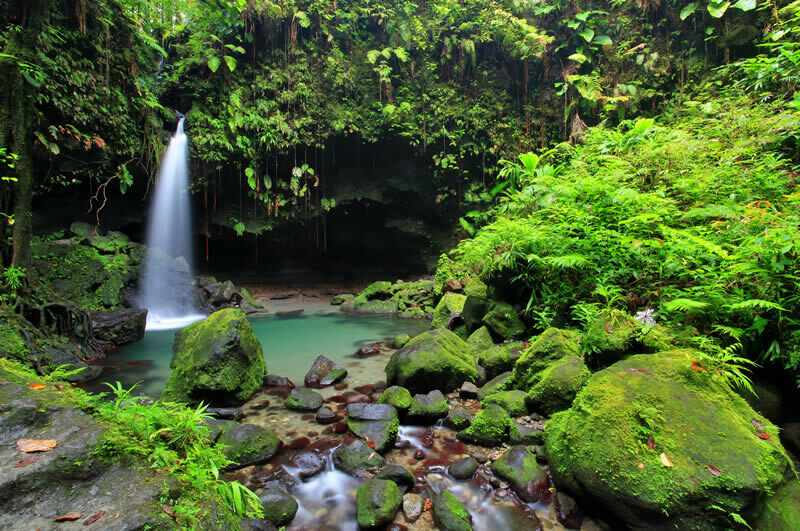 Roseau is the chaotic capital of Dominica, a vibrant town with something for everybody. Historic buildings line the streets, many exhibiting a faded charm with French, Spanish and English influences while others have been restored to their former elegance. Most of Roseau’s sights are conveniently located near the cruise terminal while wherever you go reggae music provides a lively backdrop. 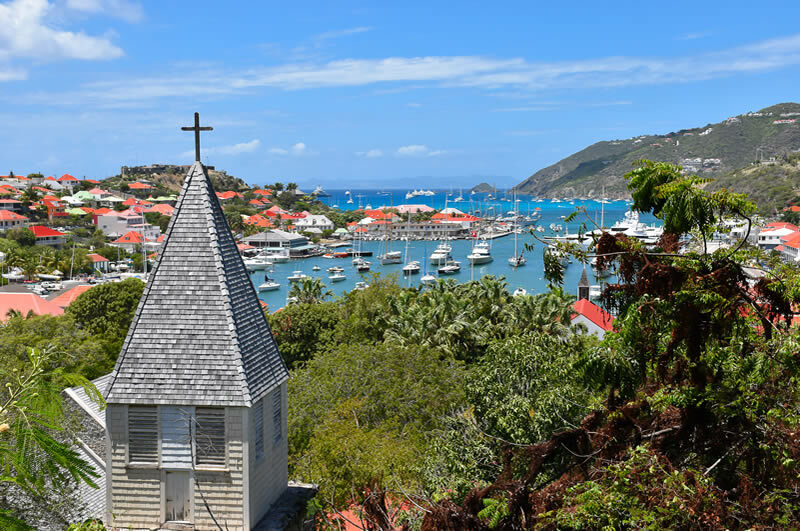 Gustavia, the tiny capital of St Barthelemy, nestles within a lush landscape. The town’s red roofs sparkle in the sunlight while imposing 17th-century fortifications line the harbor. Tiny boutiques are the perfect places to browse for duty-free souvenirs while Shell Beach near Fort Gustaf is ideal for a spot of after lunch beachcombing. 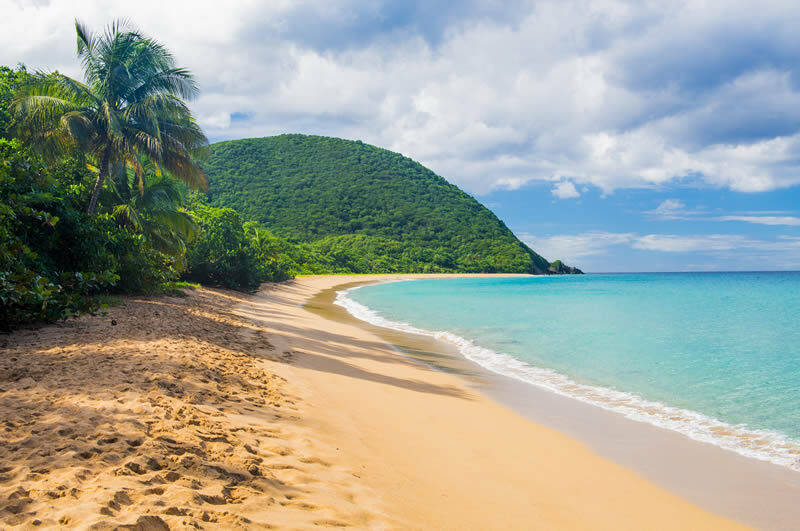 Named after a Dutch pirate, Jost Van Dyke mixes colorful folklore with beautiful scenery. Explore old sugar mills and watch whales and dolphins swimming off the shoreline, or take a dip in the natural jacuzzi at East End. This tiny island is home to just 300 or so people but you’ll find plenty of history and beachside cafes serving delicious fresh fish and lobster. 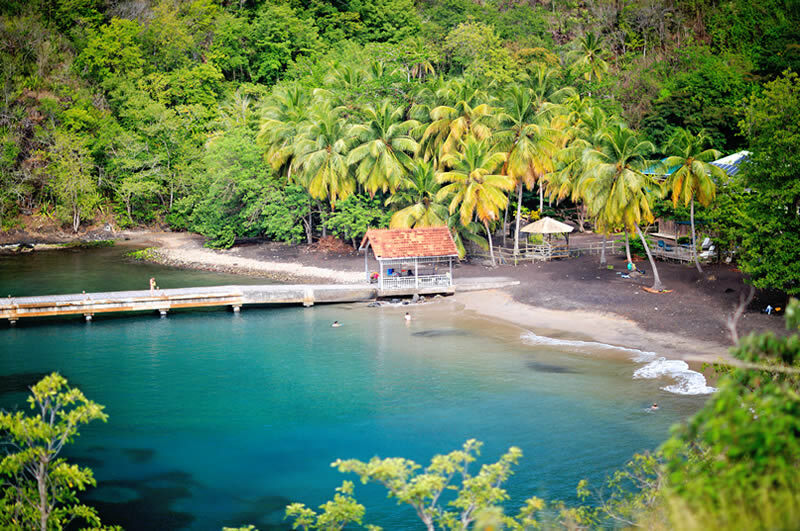 At tiny Deshaies, you can combine people watching in the busy fishing port with lazing around on tropical beaches such as Grande Anse. 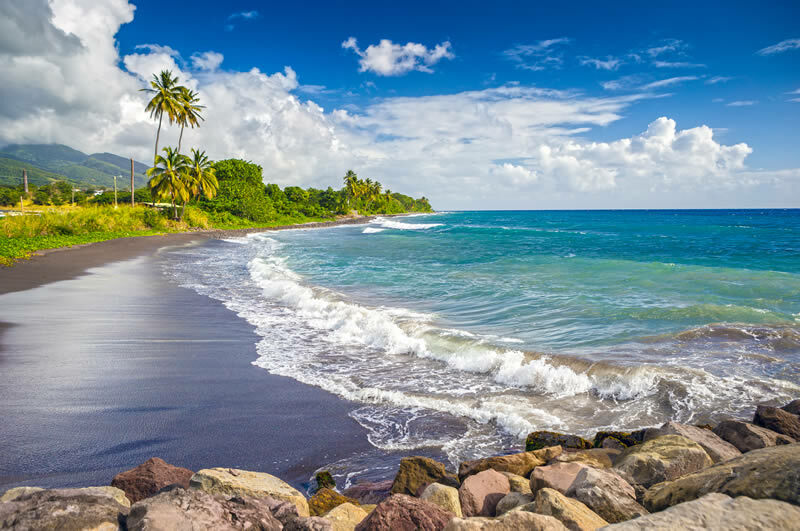 Deshaies has a safe, sheltered bay which has always encouraged the arrival of seafarers whether by tiny yachts or large cruise ships. This has led to a vibrant cosmopolitan atmosphere. 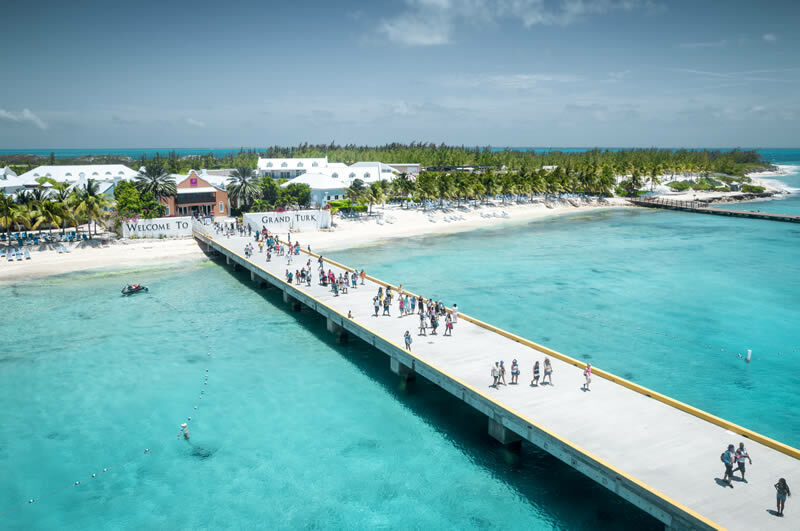 At Grand Turk, you’ll start your visit in a state-of-the-art cruise terminal, located not far from where Christopher Columbus landed in 1492. Cockburn Town is full of charming colonial buildings while the Turks and Caicos National Museum is definitely worth a visit. The island’s protected coral reef is a big draw for snorkelers and scuba divers while at migration time, humpback whales are clearly visible as they travel past. Nassau delivers a gritty and vibrant antidote to the laid-back charms of the Bahamas. This city has been hustling since pirates arrived in the 18th-century and is still a great place to pick up your holiday souvenirs, including local rum and cigars. Find time to visit the town’s museums. 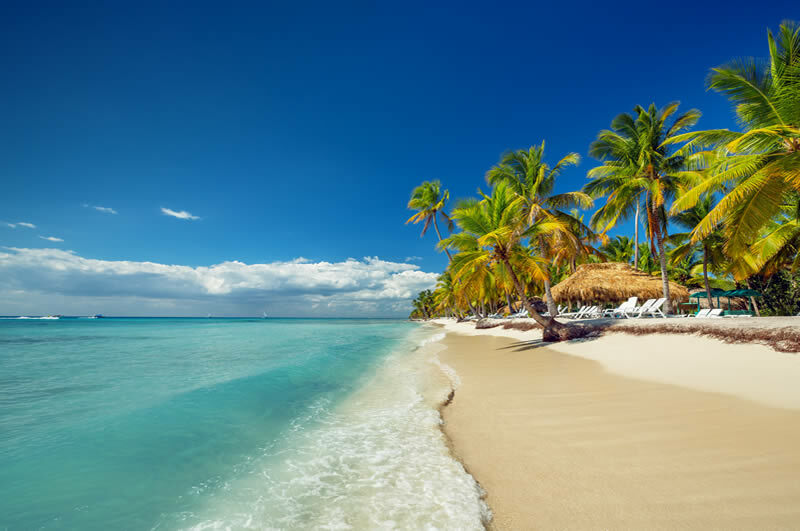 Beaches of fine white sand, adventure areas with thrilling zip-lines or cultural venues showcasing Dominican music are all part of the charm of Punta Cana. Be sure to leave some time to enjoy the Indigenous Eyes Ecological Park, a hiking route made up of 12 magical lagoons. At the Marinarium, the whole family can swim with nurse sharks and stingrays. 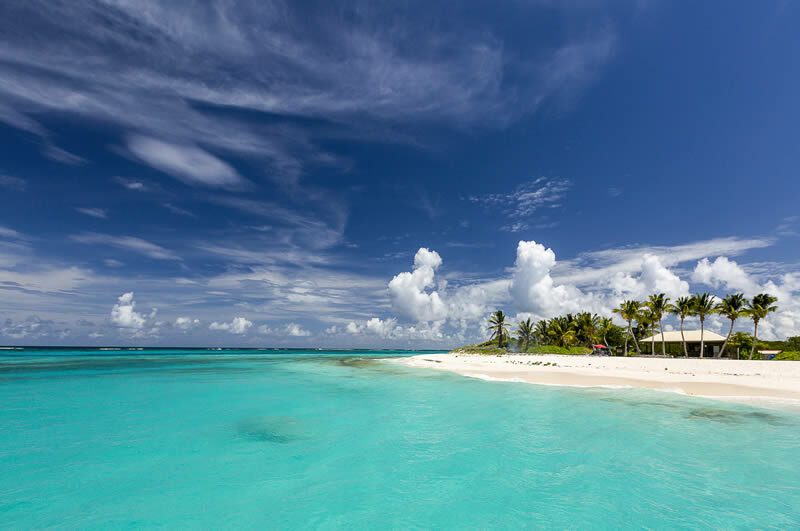 Anguilla truly is a picture-book tropical island with its palm-lined sandy beaches, colorful beach bars, and barbecue shacks. Enjoy the reggae beat as you sip your rum-based cocktails or take to the water in glass-bottomed kayaks. Anguilla has a long and varied history to explore including the extraordinary rock art that has been discovered in the Fountain Cavern National Park. 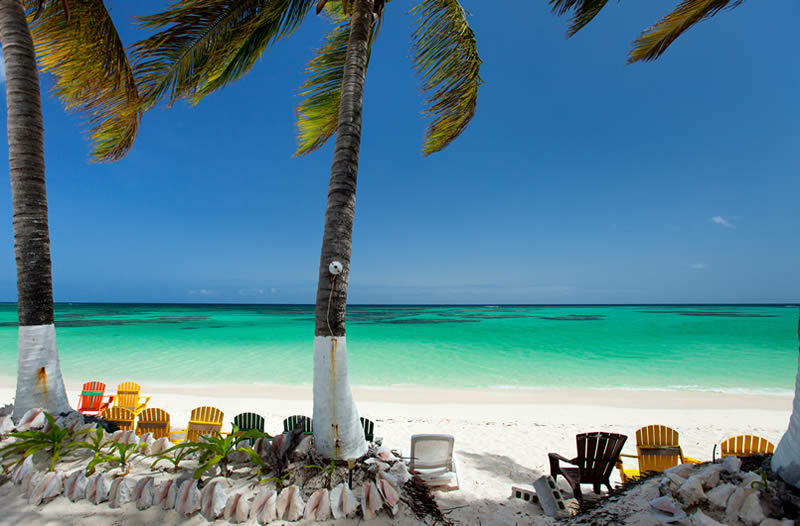 Anegada is a delightful gem and the only coral island in the British Virgin Islands. This flat reef is surrounded by sandy beaches and azure waters while unique wildlife thrives on the island itself. You don’t have to walk far before spotting frangipani, loblolly, sea lavender and beautiful wild orchids while rare rock iguanas dart in and out of the rocks. Grand Anse d’Arlet offers a picture postcard setting that couldn’t be more charming. Creole houses nestle against the little Church of St. Henry of Les Anses-d’Arlet. Together with the Morne Jacqueline Peak, they form a colorful backdrop to a white sandy beach that is perfect for snorkeling and swimming or simply lazing around in the sun. With its craft markets, colorful housing, and proximity to beaches, Marigot is the perfect stopping off point for exploring St Martin. You will find a choice of beaches from the truly secluded to family-friendly choices along with fine dining on freshly caught local fish and seafood. 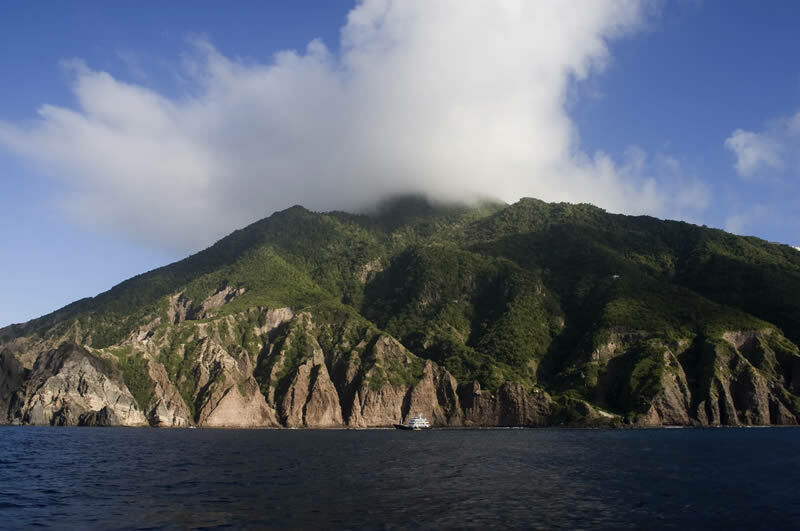 As your ship approaches the island of Saba it seems to rise majestically out of the Caribbean. A visit here gives you a real taste of the old Caribbean where life is relaxed, the dining is good, and the scenery is stunning. Explore rainforest trails and dive in tropical waters while enjoying a warm Saban welcome. At Roadtown, you can see evidence of Tortola’s piratical history with a visit to the ruins of Fort Burt while the still-operational Callwood Rum Distillery blends the past with the present. It’s the perfect place to get a taste of the Caribbean’s traditional drink, rum. Laze around on hidden beaches or book a sightseeing trip by helicopter or boat. 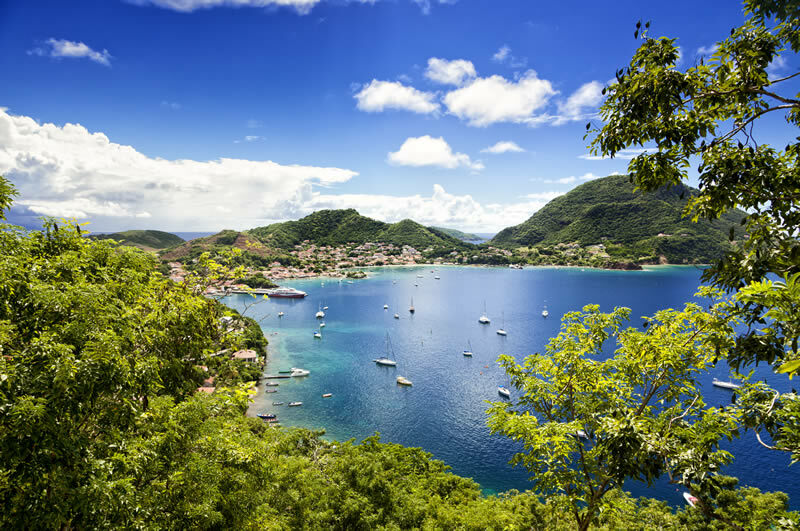 Îles de Saintes is a serene tropical beauty with a real French influence. The group is made up of eight tiny islands but only two are inhabited. You’ll arrive at Terre-de-Haut with its beautiful beaches, unique galleries, and historical attractions. If you have time, make the short boat journey to Terre-de-Bas for some swimming and snorkeling. Pastel-colored architecture and the ruins of sugar plantations attract visitors into the town of Saint Johns itself while close by are colorful coral reefs and safe waters perfect for swimming and sailing. A visit to the Museum of Antigua and Barbuda gives you a glimpse back to 18th-century colonial life. 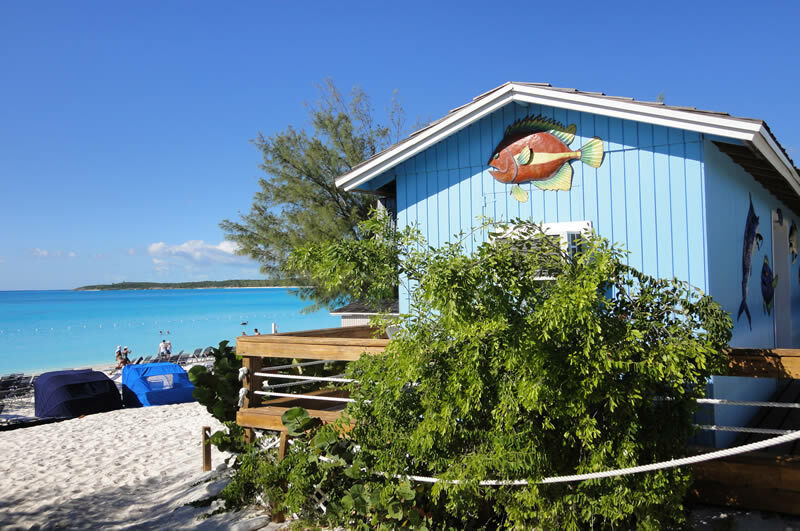 So perfect is Half Moon Cay that it could have come straight off a film set. 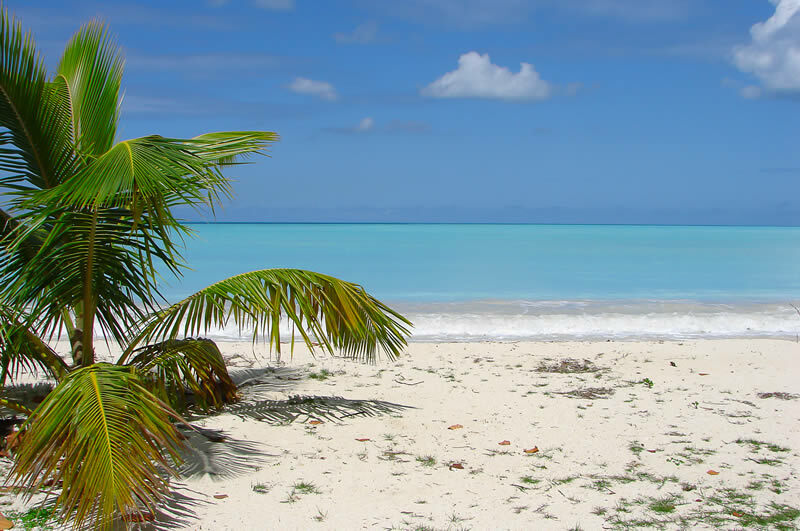 Its white sands are pristine, while the turquoise sea is always at just the right temperature. Set against this are colorful cabanas and beach bars. There is even a mock-up of a pirate ship. Children can enjoy their own beach area of waterslides, water sprays, and a shooting fountain.